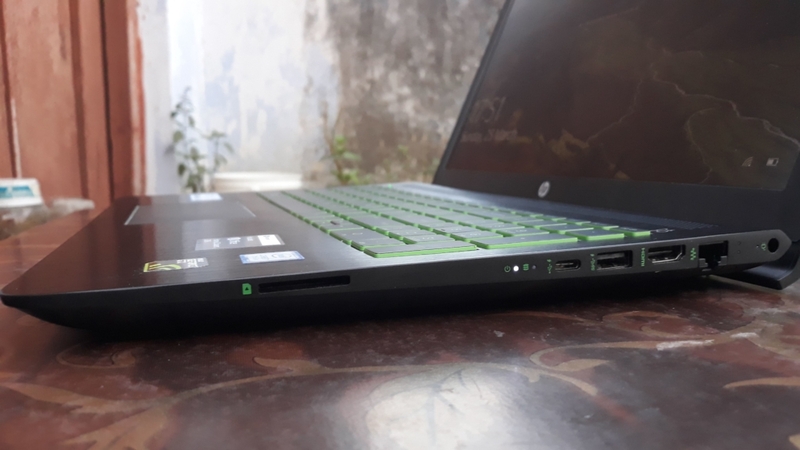 So this is the best gaming laptops under 90 thousand which is good laptops in 83 thousand and it is the best cheap laptop for all works. 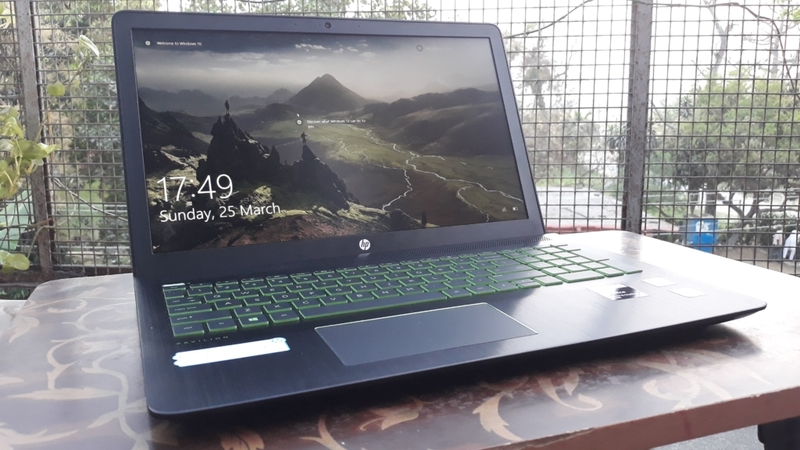 I hope you have understood all about this Hp laptop and about this post – best gaming laptop – which laptop is best for gaming. 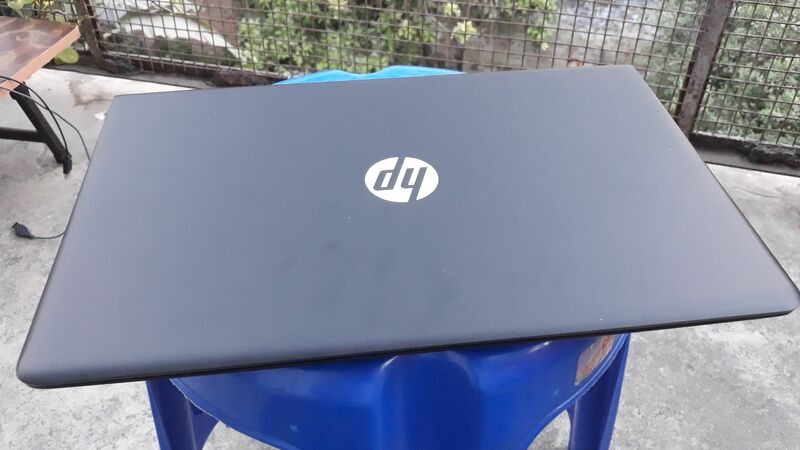 I will recommend you please buy this type of laptop offline not online because some shopping website selling at more price than offline price so buy HP Pavilion power – 15- cb052tx laptop offline. 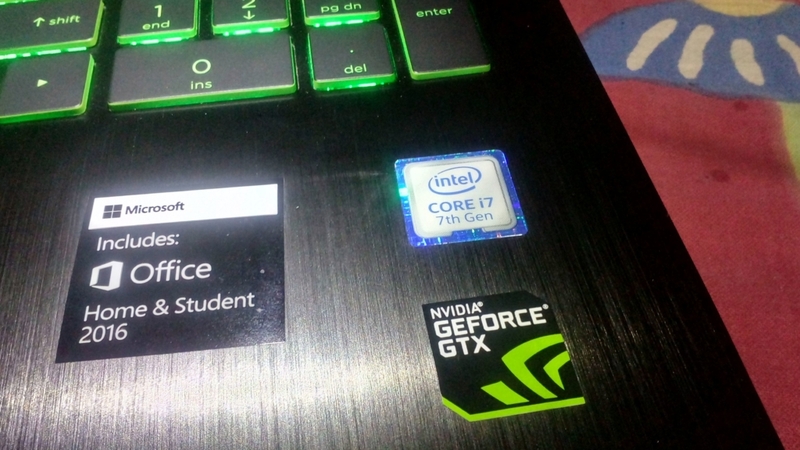 I already purchased this laptop offline in 89 thousand with 16 GB of RAM but when I saw the same laptop on Amazon and Flipkart there price is 89 thousand with only 8 GB of RAM. 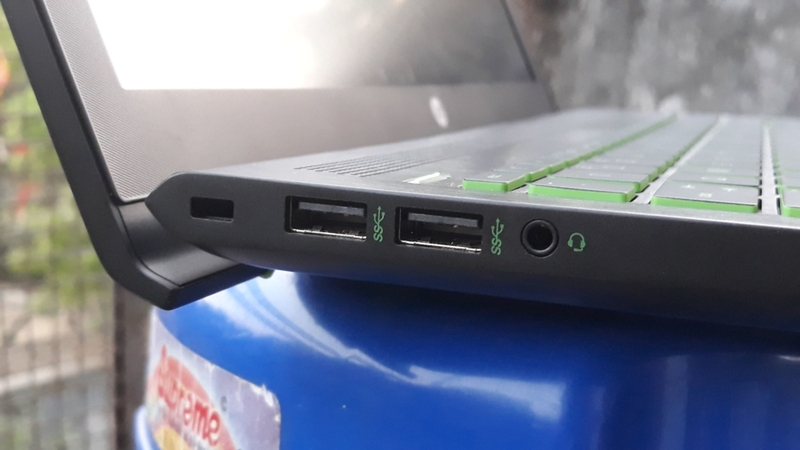 So don’t buy this gaming laptop online, just go in the market and buy from there, I am telling this because money is valuable for everyone, money is coming after doing any type of hard works. I hope you remember all these things.